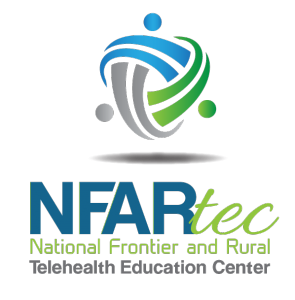 The National Frontier and Rural (NFAR) ATTC is excited to announce a new online Telehealth & Technology Community page! 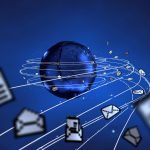 On February 16, 2016, NFAR will launch the Telehealth & Technology Community Facebook Page, a members only an online technical assistance community for behavioral health professionals. 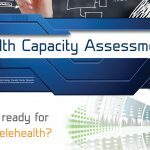 As part of the Telehealth & Technology Community, members will have access to videos, news, experts, and more! 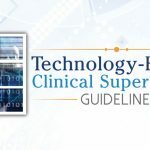 This community page will provide content regarding the latest advances in online technology services, the use of specific technologies, and serve as a resource for networking, as well as offering the ability to pose questions to a group of telehealth and technology experts from around the United States! Join today by requesting to become a new member. Then pass the news on to your friends and colleagues and share this free resource.